Students from across KISD attended Family STEAM Night at the Robert Shaw Center. Activities for the students included many hands-on science projects for various ages. These young students also got a chance to see our high school students in action with the FRC robots as well as some VEX robots. 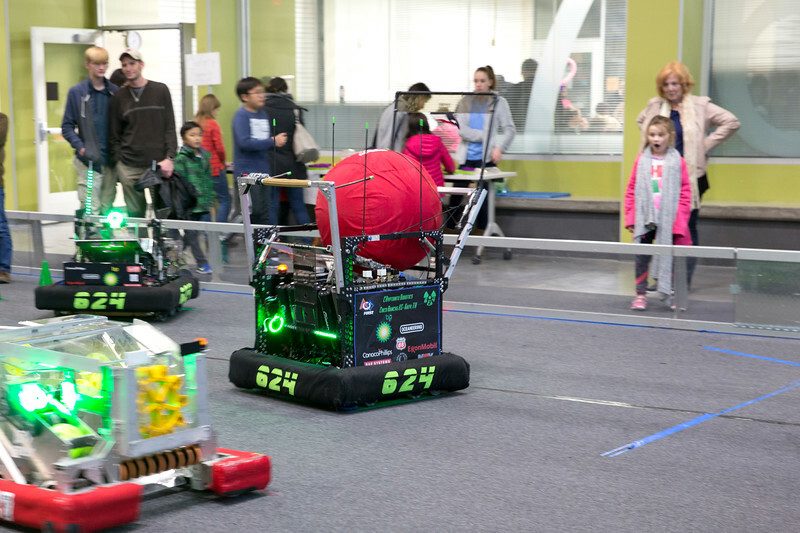 Many students learned about the high school robotics teams for the very first time and many expressed strong enthusiasm to join when they get to high school.